Let's work together to find your perfect home! 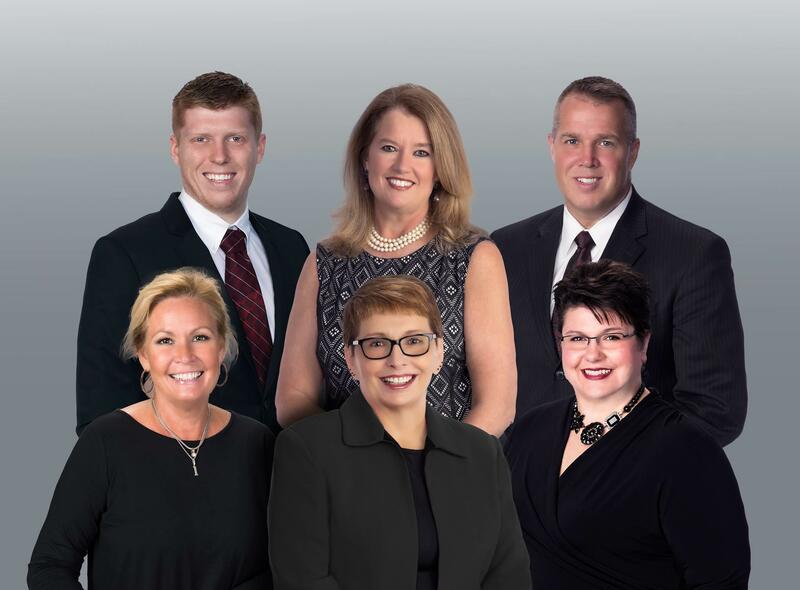 Whether you are interested in selling your home or you're a first-time home buyer, our team of experienced realtors will work with you through every step. From understanding the real estate market to assistance in downsizing your home, our real estate agency understands it can be complicated and we believe in educating clients when selling a home or buying a first home. Give our real estate agents a call today! 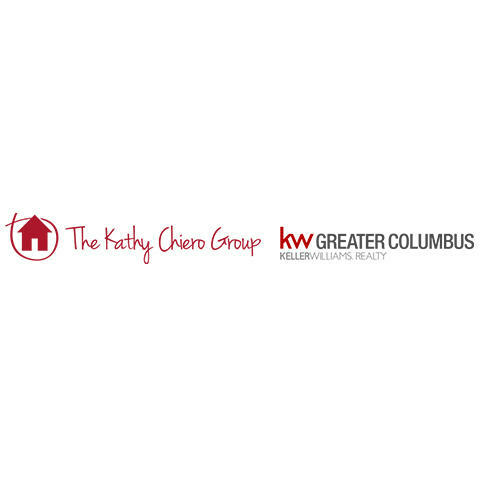 Currently there are no reviews for ' The Kathy Chiero Group '.